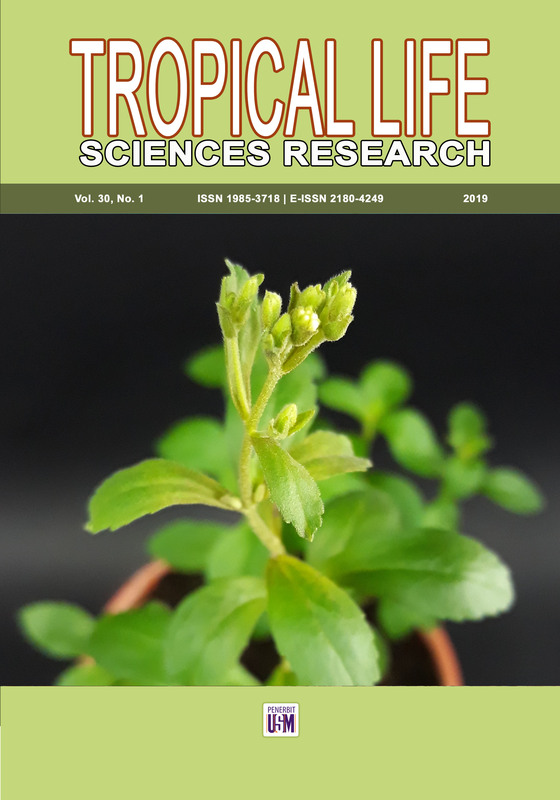 Tropical Life Sciences Research (TLSR) formerly known as Journal of Bioscience seeks to publish relevant ideas and knowledge addressing vital life sciences issues in the tropical region. The Journal’s scope is interdisciplinary in nature and covers any aspects related to issues on life sciences especially from the field of biochemistry, microbiology, biotechnology and animal, plant, environmental, biomedical and pharmaceutical sciences. TLSR practices double blind peer review system to ensure and maintain the good quality of articles published in this journal. Two issues are published annually in printed and electronic form. TLSR also accepts review articles, experimental papers and short communications. The Chief Editor would like to invite researchers to use this journal as a mean to rapidly promote their research findings. This journal is published by Penerbit Universiti Sains Malaysia. 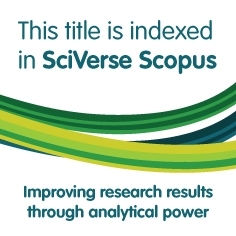 TLSR is now indexed in SCOPUS. 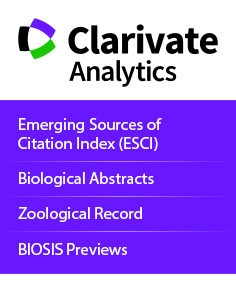 We are also indexed and abstracted in PubMed, CAS, CABI, AGRICOLA, Zoological Record, MyCite, MyAIS, Google Scholar, GEOBASE, Embiology, Ulrich, DOAJ, EBSCO and ACI databases. TLSR is an open access journal which means that all content is freely available without charge to the user or his/her institution. Users are allowed to read, download, copy, distribute, print, search, or link to the full texts of the articles in this journal without asking prior permission from the publisher or the author. This is in accordance with the BOAI definition of open access. The work described has not been published previously except in the form of an abstract or as part of an oral presentation/lecture or academic thesis. Neither should it be under consideration for publication or in the process of being published elsewhere. This includes text and research data (Tables, Figures, and Charts). The above condition encompasses publishing in scientific journals, proceedings from conferences and seminars. The work is the Author’s own and there are no falsifications or fabrication of data, plagiarism including duplicate publication of the authors’ own work without proper citation and misappropriation of. All articles published in Tropical Life Sciences Research are licensed under a Creative Commons Attribution 4.0 International License. Copyright © 2015 by Penerbit Universiti Sains Malaysia. All rights reserved.